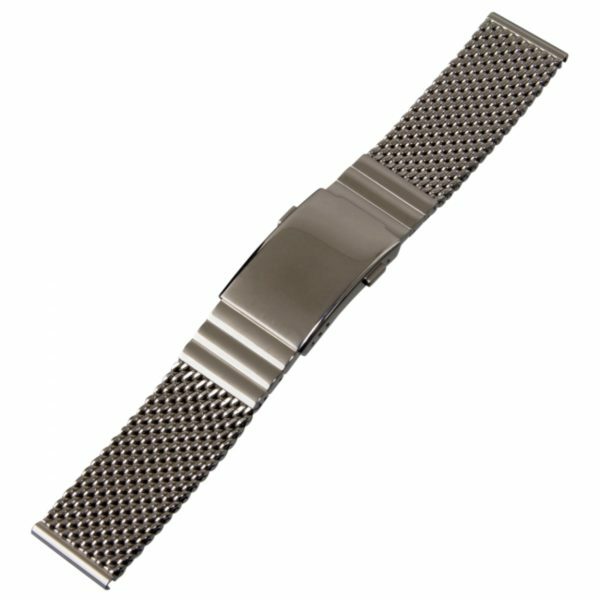 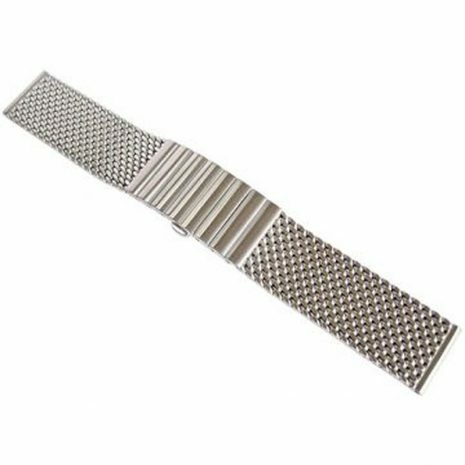 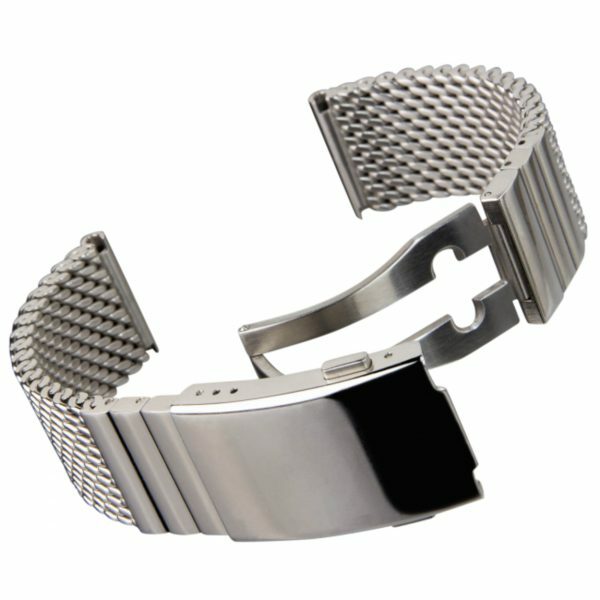 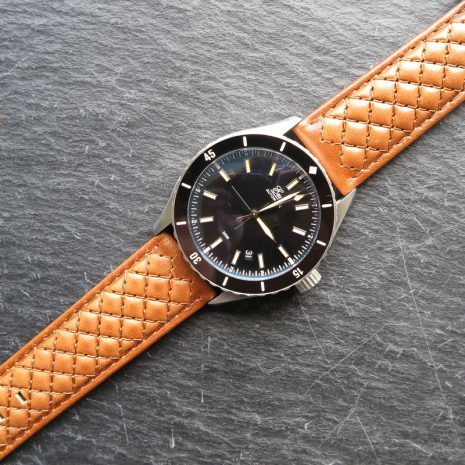 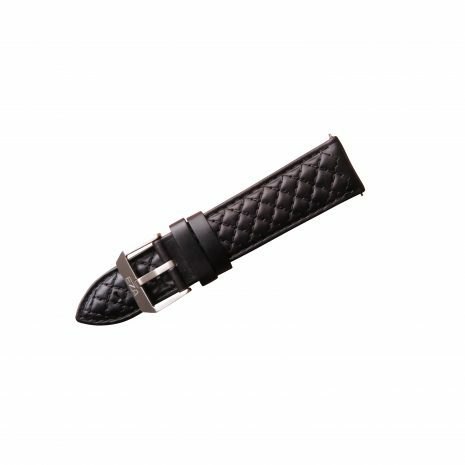 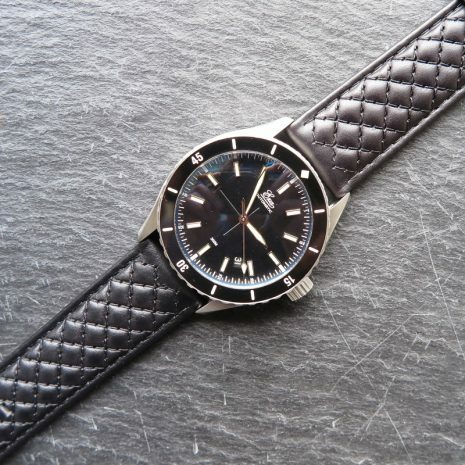 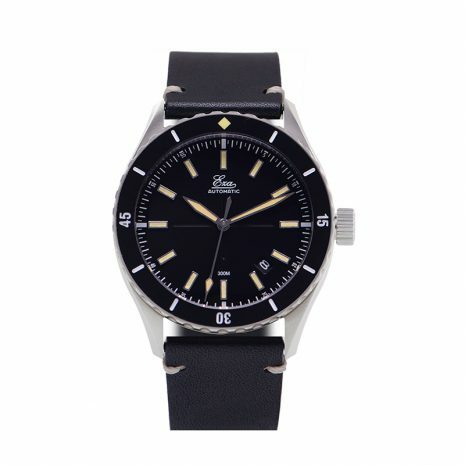 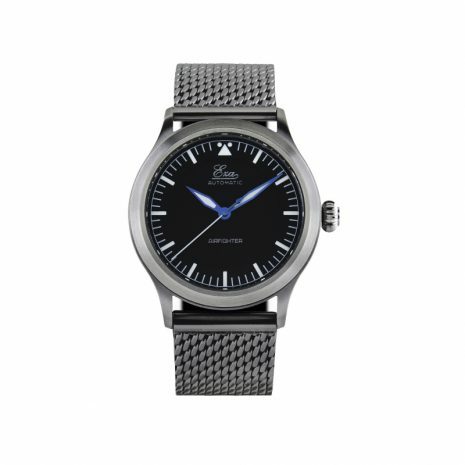 This milanese/mesh bracelet is the ultimate vintage bracelet to put on your dive watch. The mesh wears extreem comfortable on the wrist. 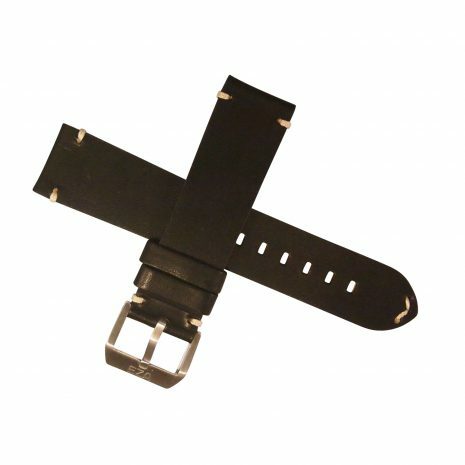 The bracelet has a dive claps and diver extention to fit your wetsuit with ease. 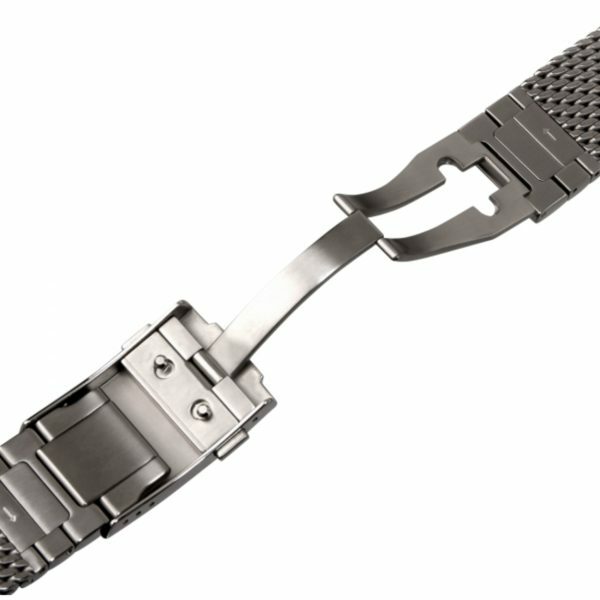 There are a few adjustment links to make the bracelet fit perfectly.